Attorneys at our firm have represented companies in a wide variety of gaming matters including obtaining favorable declaratory rulings before the Louisiana Gaming Control Board and with respect to various regulatory and compliance matters in consultation with and before the Louisiana Gaming Control Board, Louisiana State Police, and Louisiana Attorney General’s Office. 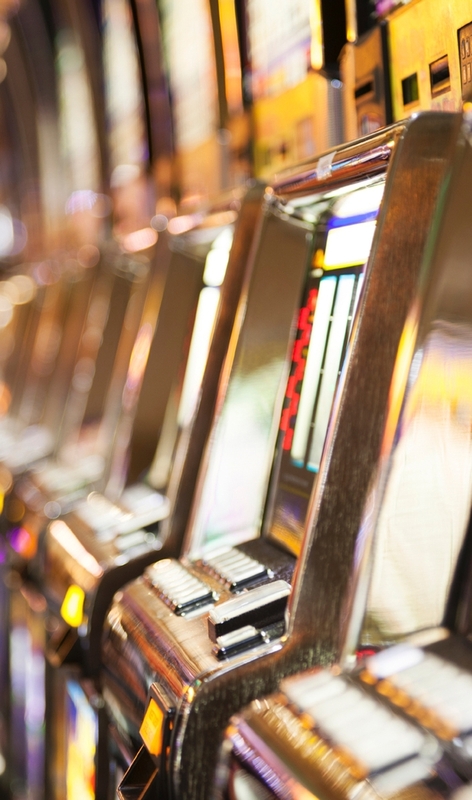 Our attorneys have also represented gaming companies in connection with obtaining gaming licenses from the Louisiana Gaming Control Board as well as other licenses and permits from local, parish and state governments in order to obtain the necessary approval for gaming activities. We have represented a number of gaming companies including one of the largest video poker truck stop owners in Louisiana in numerous gaming related transactions including the acquisition and sale of video poker truck stops and gaming routes, device placement agreements or location contracts, revenue sharing agreements, joint venture agreements, gaming law compliance and legislation, contracts and leases, and various permitting and licensing matters. Our experience also extends to the representation of video gaming distributors in connection with distributorship agreements and regulatory matters as well as the representation of various bingo gaming distributors. We also have extensive experience in gaming related litigation including litigation involving unfair trade practices, placement agreements or location contracts, and various breach of contract claims arising in the gaming area. The Firm is listed in Chambers USA America's Leading Lawyers for Business as a leading firm in the area of Gaming and Licensing.